Whiskey Hollow is one of three important bird areas in Onondaga County. 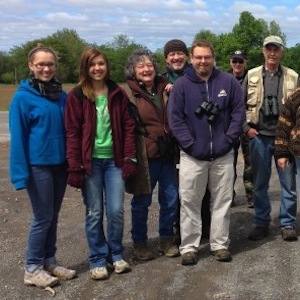 Spend a beautiful spring morning in this rich habitat viewing a wide variety of species with local birder Joe Brin. Transportation provided from Beaver Lake.